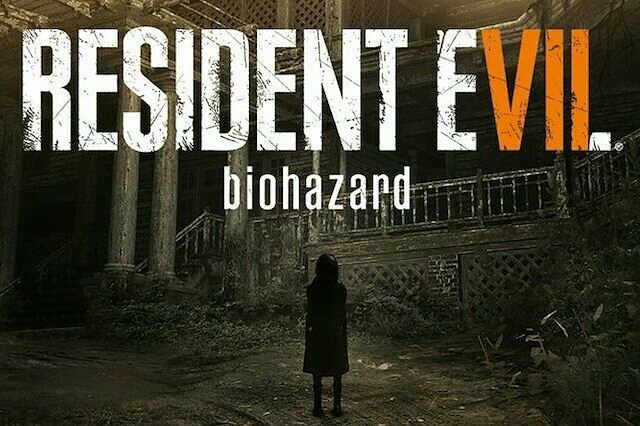 “ Resident Evil 7 “ has been revealed earlier this year at E3. Since then, everybody kept wondering how would the game look and more importantly, feel. When you think about it, the last game in the franchise, ‘ Resident Evil 6 “ felt more like an action movie than a survival-horror game. “ Resident Evil 5 “ did too. So, what is the direction Capcom is going in with this new installment? Well, it is somewhere in the middle. “ Resident Evil 7 “ is playing around with some pretty innovative ideas for the franchise. Still, it is careful to keep alive those elements which made the games so loved by many. The event of this game take place after those in the last game and the main character’s name is Ethan Winters. He is a desperate man looking for his wife. She has been taken by a very bizarre family who is living in the woods, somewhere in Louisiana. Doesn’t that remind you of something? Silent Hill maybe? Still, it is a promising premise as it offers numerous ways of developing the story. Here comes the surprise: the game is now first person! This is a huge change from the old “ Resident Evil “ installments. Also, the story itself has not been done in any game of the series so far. It all feels fresh and promising. One would say that the first-person perspective limits the view and makes the environment even creepier. It also gives the player a sense of being there and feeling scared of whatever might be hiding after the next corner. Jack, the father of this weird family is the main antagonist and the one Ethan has to avoid or, in some cases, fight. Marguerite, the mother, is also there to wreak some havoc. Still, she is not as powerful or frightening as her husband. Sometimes he does not have anything to defend himself with and he only need to run and hide. Other times Ethan has a pistol but it proves to be useless against this horrifying man. Here is where the game begins to resemble another very popular survival horror: the “ Amnesia “ series. The sound design of the game is fabulous. The squeaks, the noises, the footsteps, the music. They are all a very big part of the experience and they sometimes scare you even more than the actual enemy. However, “ Resident Evil 7 “ has not forgotten its roots and Ethan will numerous times come face to face with the game’s new monsters: the Molded. They are not precisely zombies. Instead, they are worse than that. Faster, smarter, stronger. All in all, a nightmare to kill. You can buy upgrades with the so called “ ancient coins” in specific area of the game, destined just for this. “ Resident Evil 7 “ combines a lot of the old with a lot of the new. And most importantly, it is a very scary game. After all, this is why we all love this series so much. This new installment does not disappoint in this aspect.